Welcome to the Emergency Preparedness Kit Giveaway! We all know that disaster can strike at any time. No matter where you go in the country, every region has it’s own nasty weather conditions. In light of that, it’s important to be prepared for these eventualities. 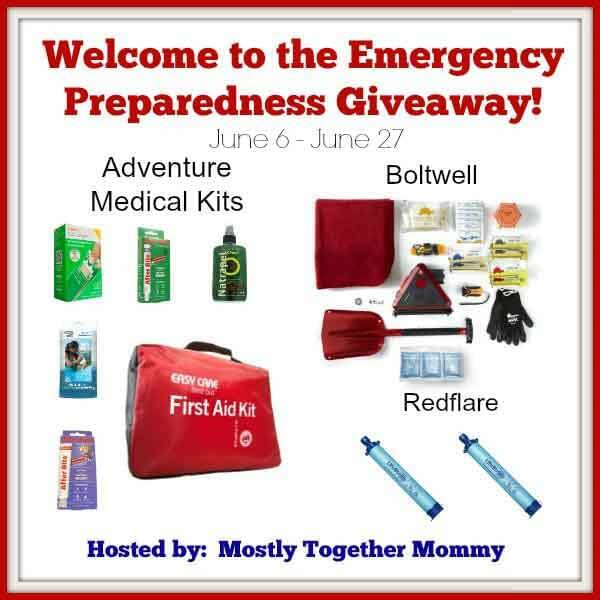 This week, on Mostly Together Mommy, we have been talking about emergency preparedness. We’ve discussed everything from preparing for a natural disaster to creating an emergency plan. We’ve also gotten to introduce some fantastic companies that have some fabulous products. These companies are so committed to preparedness that they have come together to help you all be prepared by giving away some fabulous prizes! This prize is worth over $300, and one lucky winner is going to walk away with it all! Have you done anything for emergency preparedness and disaster survival? But don’t worry, now,you can win above Kits and be prepared for any emergency! To enter, simply use the Rafflecopter form below. This giveaway is open to residents of the continental U.S. and will end on June 27, at midnight. One entrant per household, please. 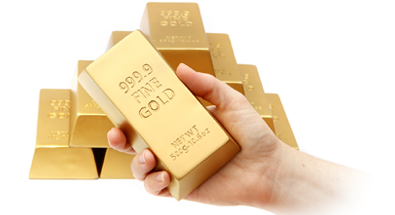 Disclaimer: The participating bloggers have not been compensated for promoting this giveaway. Sponsors are responsible for prize fulfillment. This giveaway is not affiliated with Facebook, Twitter, or Pinterest. Never hurts to be prepared, right Rajan? 😉 Thanks! Ryan Biddulph recently posted…30 Second Video: Why Should You Be Happy When You Get Spam Comments? Yeah Ryan, always be prepared for emergency. We never know when disaster strikes.